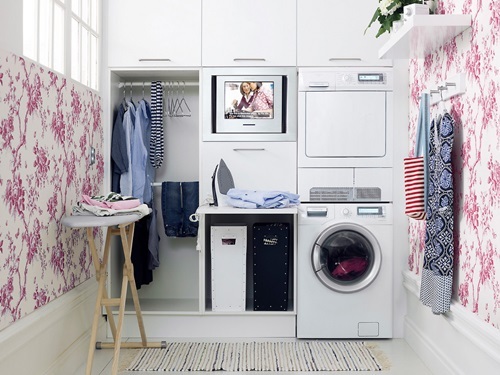 Your ultramodern home style depends on the aesthetic look in addition to the function. 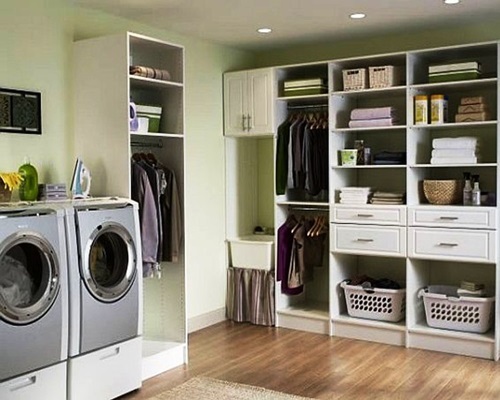 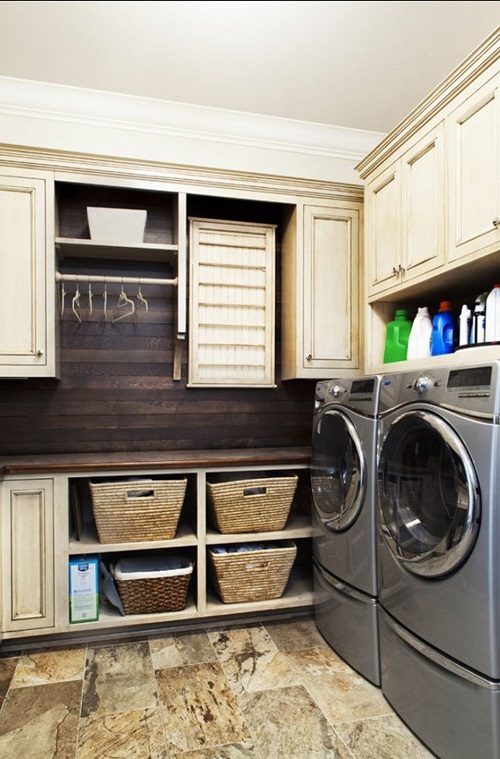 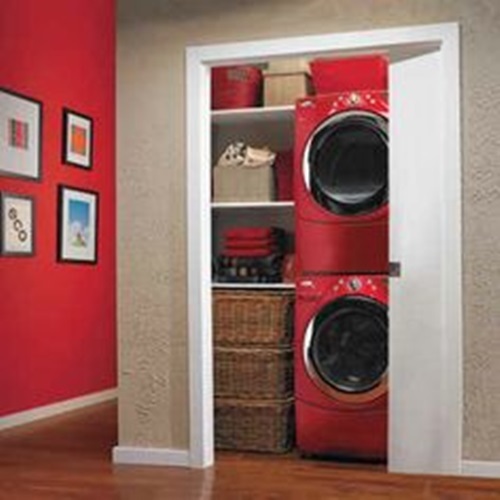 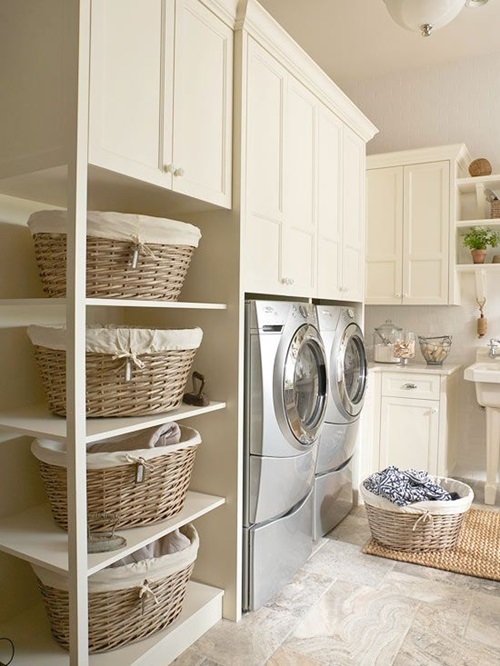 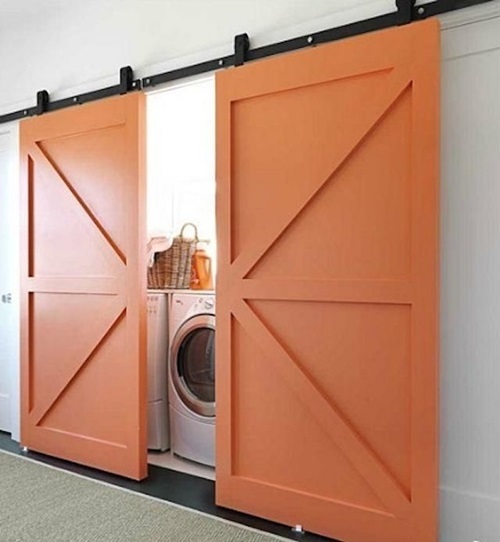 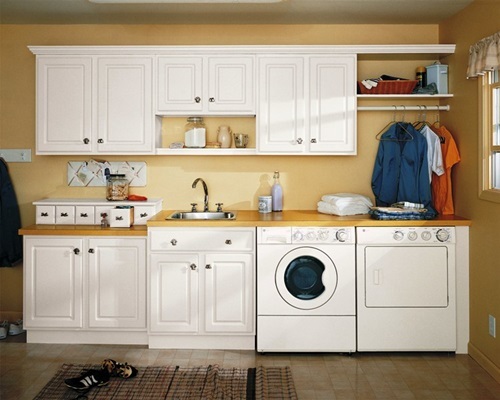 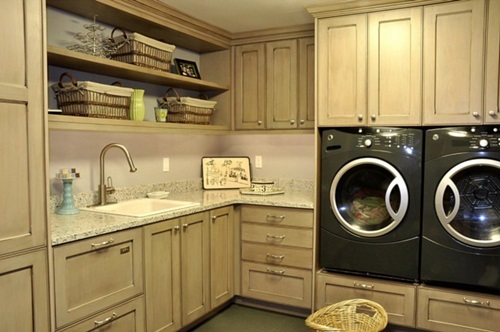 The most functional areas including laundry roomwill be mostly operated remotely to save your time and effort. 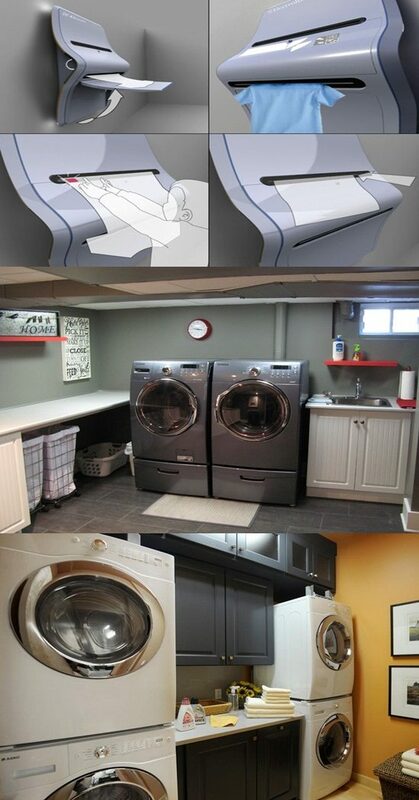 Here are a few designs to the ultramodern laundry appliances to choose what will perfectly match your home design. 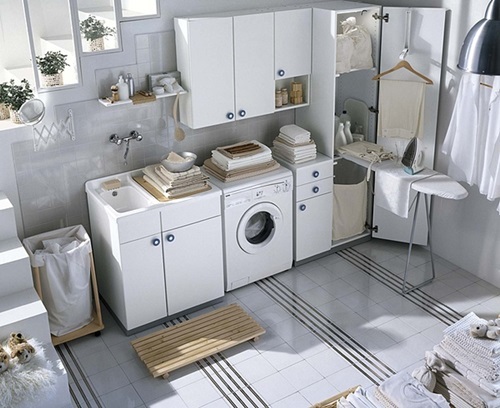 Finding the perfect laundry washing machine will not be an easy task with the various designs available in the stores. 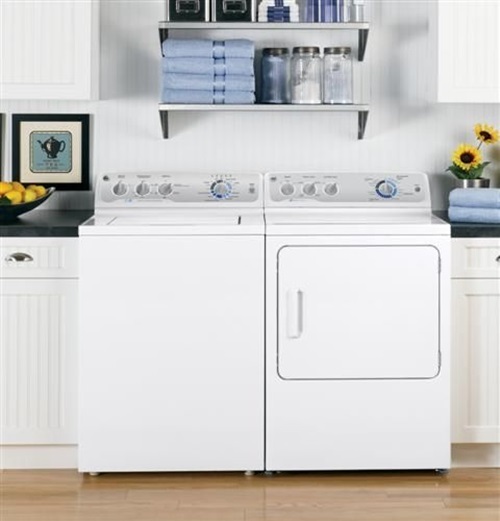 You can find a sleek steaming washing machinethat has a great deal of power at its base to let it use less water. 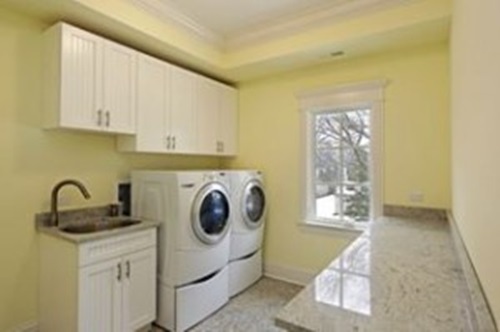 The washer has spinning LED lightsto let you make sure that the washing process is going on giving the place a glowing look. 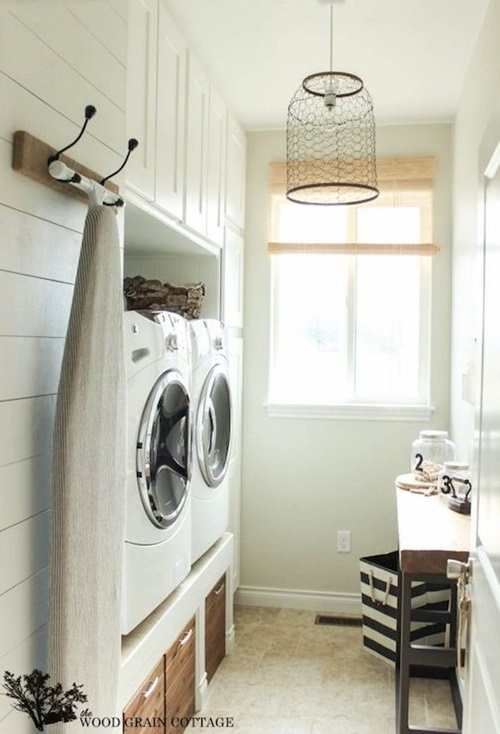 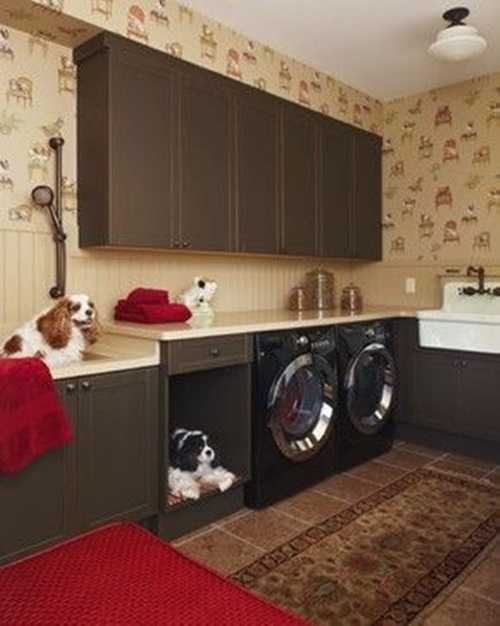 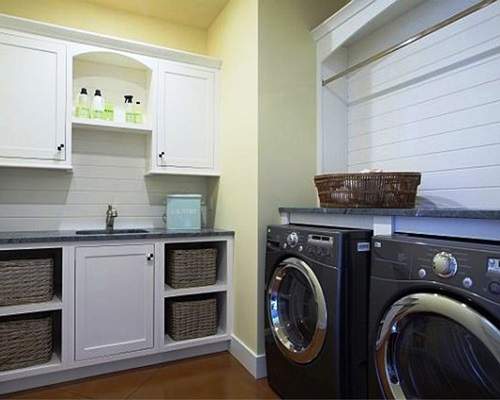 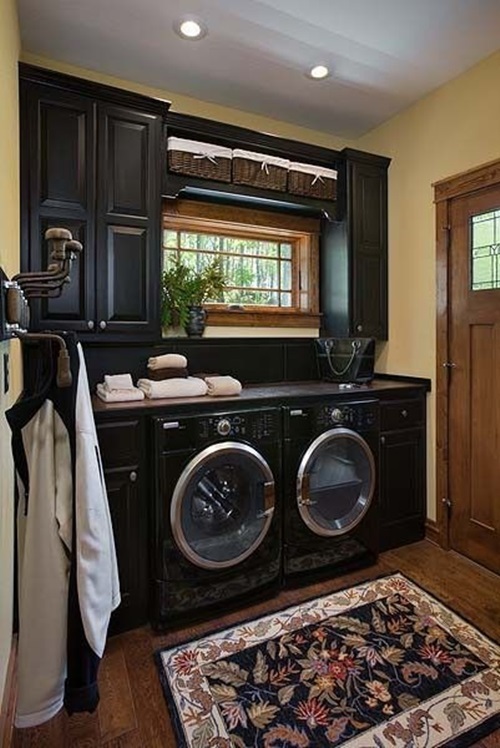 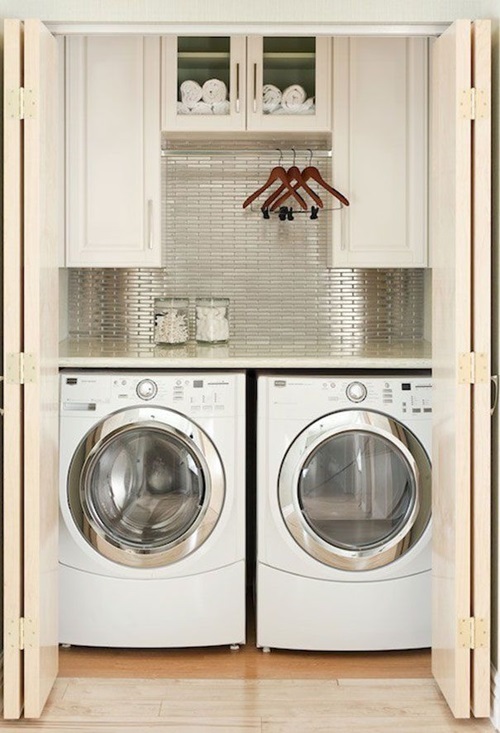 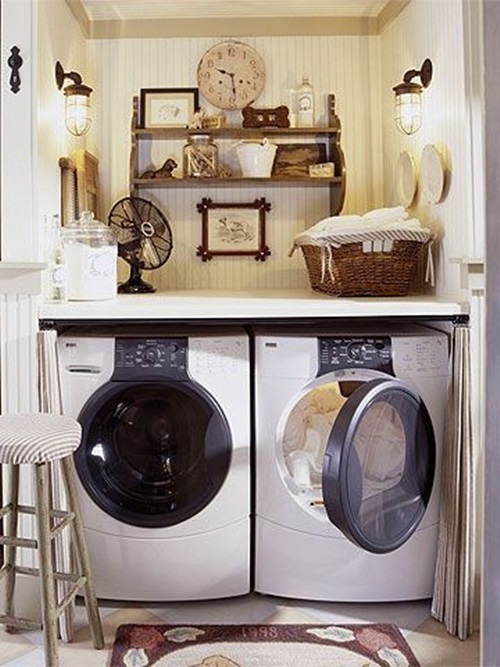 The wall mounted clothes washer will be perfect in your small laundry space as it has a small and attractive design. 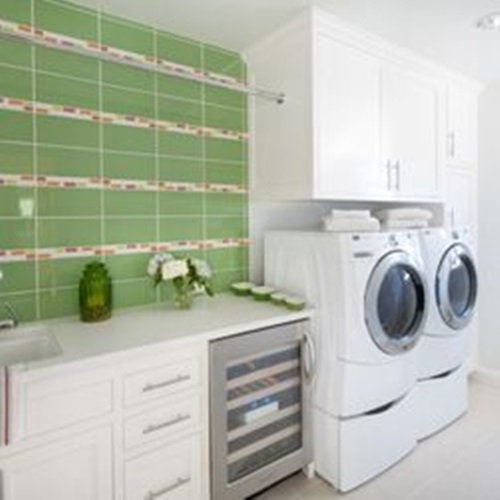 The washer comes with different designs such as green, yellow, pink, and blue to blend with your wall color. 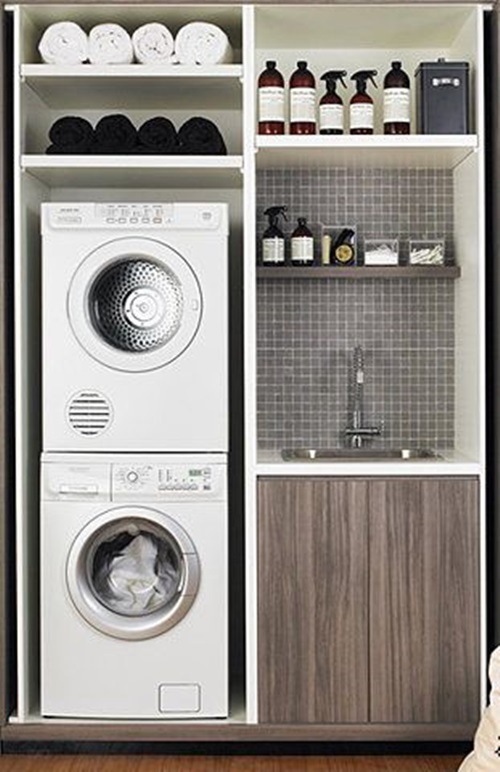 The high-tech Smart Chime Washing Machine will sort your clothes and choose the perfect cleaning cycles and temperaturefor them according to their texture and color.The round washing machine has a smooth and ultramodern design, tinted front glass door that can be open by a push, and energy efficient features. 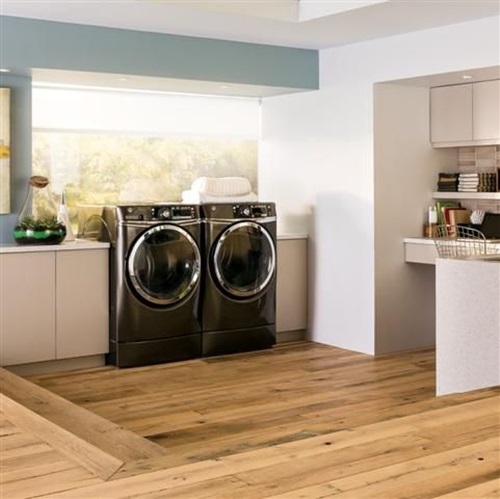 The eco CO2 washer is a stain resistant washer that uses carbon dioxide to clean your clothes instead of water and soup. 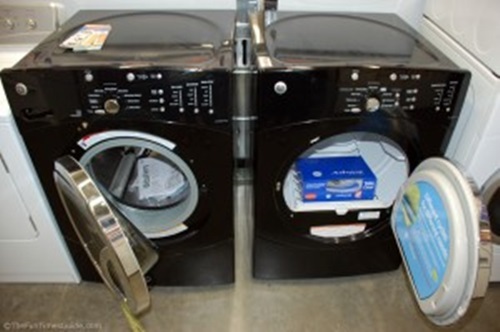 When the chemicals inside that washer reach 30 degrees, they turn to liquid form to remove the dirt and odors from your clothes’ fabrics without causing damage to them. 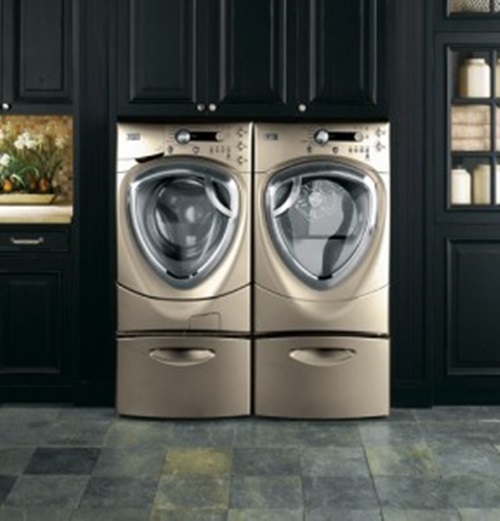 Similarly, the toaster L washing machine has a shape inspired by the toaster and has a detergent capsule into its base to release certain chemicals to clean your clothes without using water.All of these washing machines will certainly blend with the essence of your ultramodern home, but only one will be perfect with your home decor.